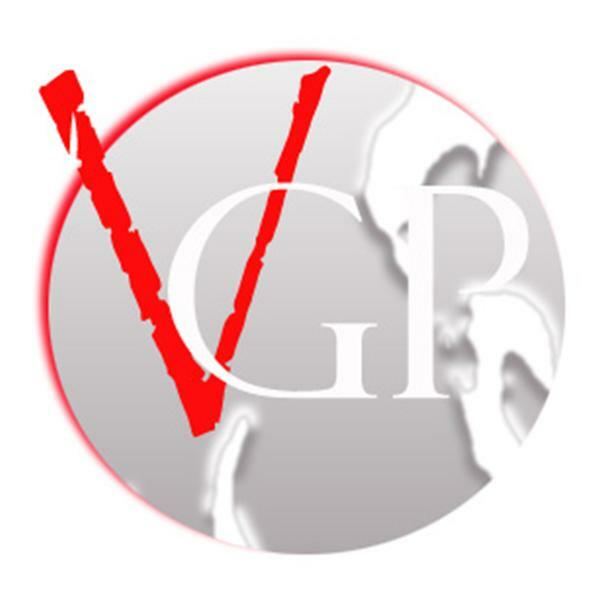 Join Virgogray Press for poetry talk radio and more! Stay tuned for new programs coming soon! Join us live and speak your voice! Dial 1-646-929-1692! Please rate our shows! Thanks! Tune in & chill out w/ music & poetry. Virgogray Press author & poet Chris D'Errico joins us on tonights show! Listen in for a reading and discussion. We'll be featuring work from his new release, "Vegas Implosions" and more!